NEW a capella version of Ron Hamilton’s most beloved song, Rejoice in the Lord. 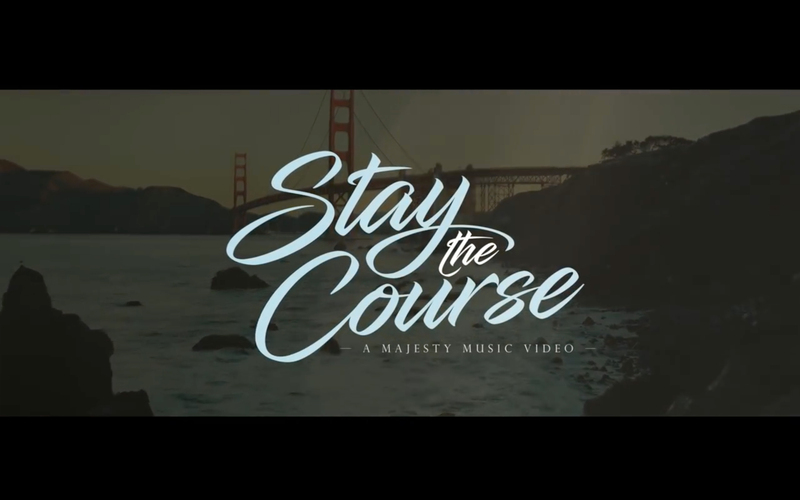 From the album, “Stay the Course” available HERE. and the importance of walking with God through prayer and Bible reading. – Download the album and song HERE. – Download the album and song HERE on iTunes. “God of Wonders” is a cinematic typography music video that I had the joy of making for them! Truly, a moving piece of music that my dear friend Adam Morgan wrote! 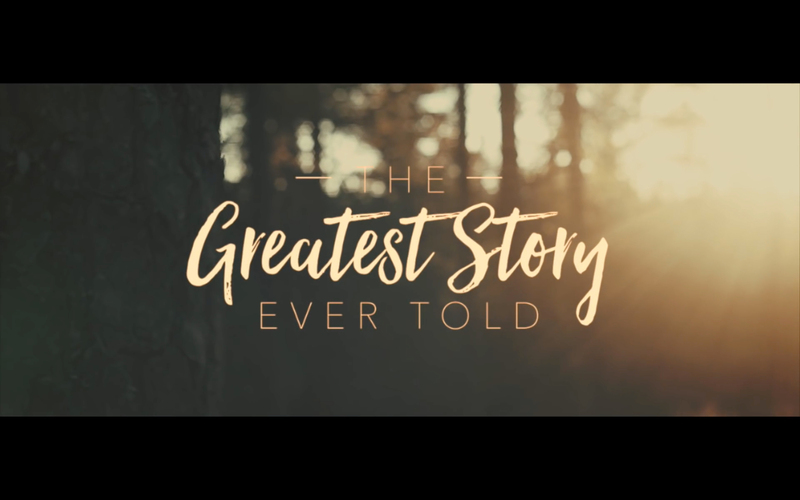 “The Greatest Story Ever Told” from the latest Patch the Pirate album, Operation Arctic. – Get the sheet music at HERE on majestymusic.com! Megan “Princess Pirate” sings her new song “Stay the Course” from the new Hamilton Family album! – Order the CD at majestymusic.com! – Download the song on iTunes at HERE. POWERED BY REMNANT MINISTRIES, a ministry out of Marion Avenue Baptist Church.